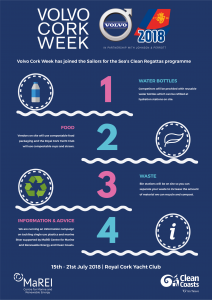 The Clean Regattas programme is the world’s only sustainability certification for water-based events. 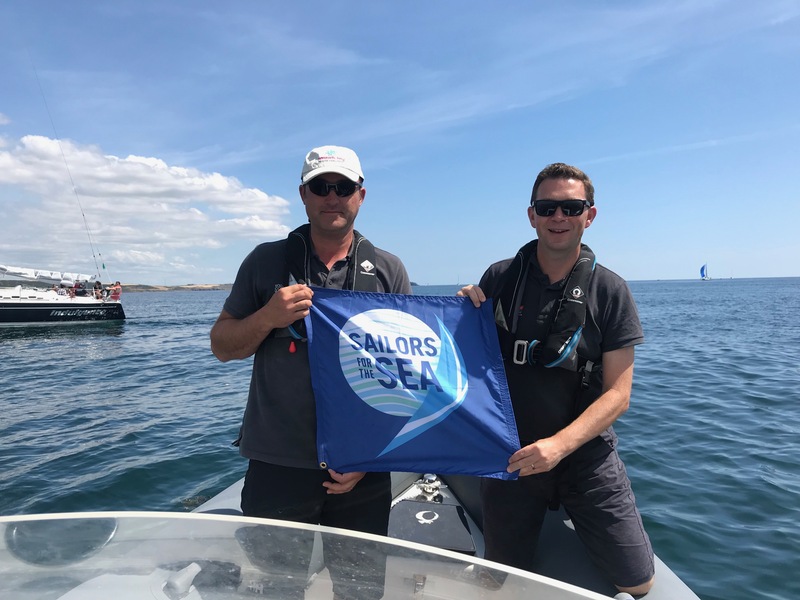 The initiative helps people run more environmentally friendly events to protect local waters and beyond, raising the bar for ocean health around the world. 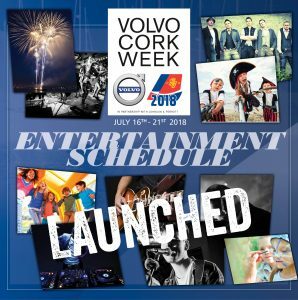 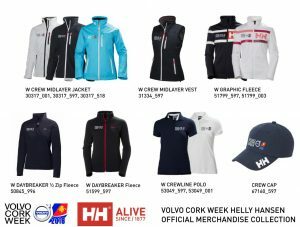 “We are thrilled to support the Volvo Cork Week in their efforts to educate participants on environmental protection by serving as a model for responsible sailing.”– Robyn Albritton, Sustainability Director, Sailors for the Sea. 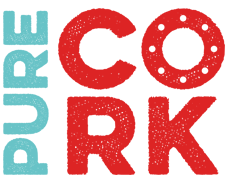 The ocean is in crisis, every year, 8 million metric tons of plastic enters the ocean from land each year and 40% of the oceans are heavily affected by human activity, including pollution, overfishing and destructive fishing practices, and the loss of coastal habitats. 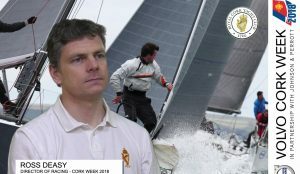 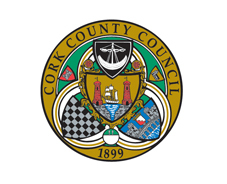 The Royal Cork Yacht Club implemented a range of Clean Regattas Best Practices to reduce our environmental impact, including the provision of reusable water bottles and hydration stations, compostable food and coffee containers, paper straws, energy conservation, online registration forms, and an information campaign on reducing single use plastics and marine litter. 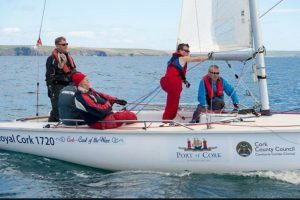 The Royal Cork Yacht Club is dedicated to protecting the waters upon which we sail.